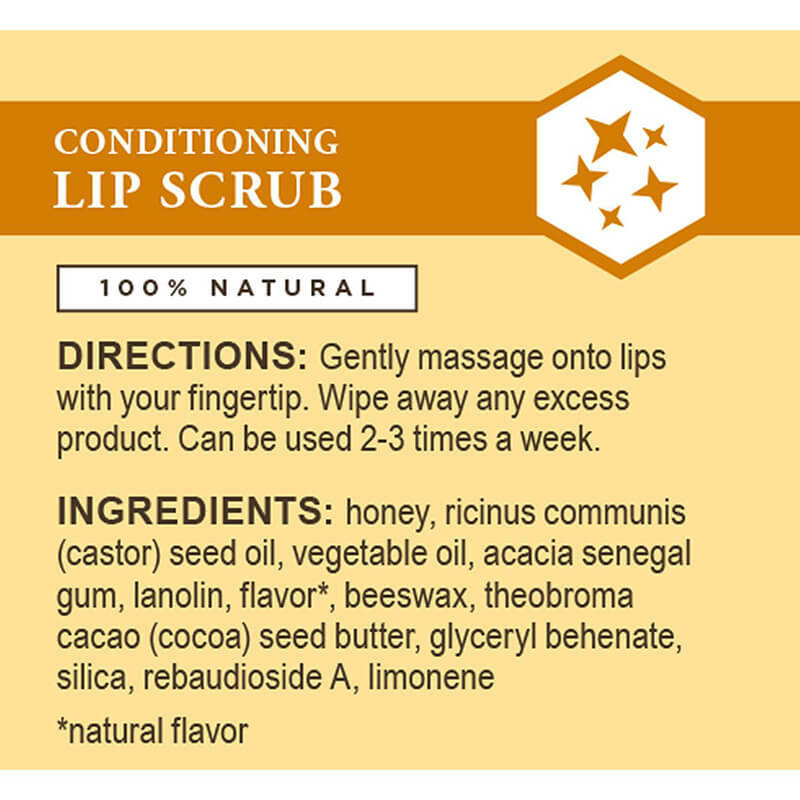 Conditioning Lip Scrub is rated 4.9 out of 5 by 48. 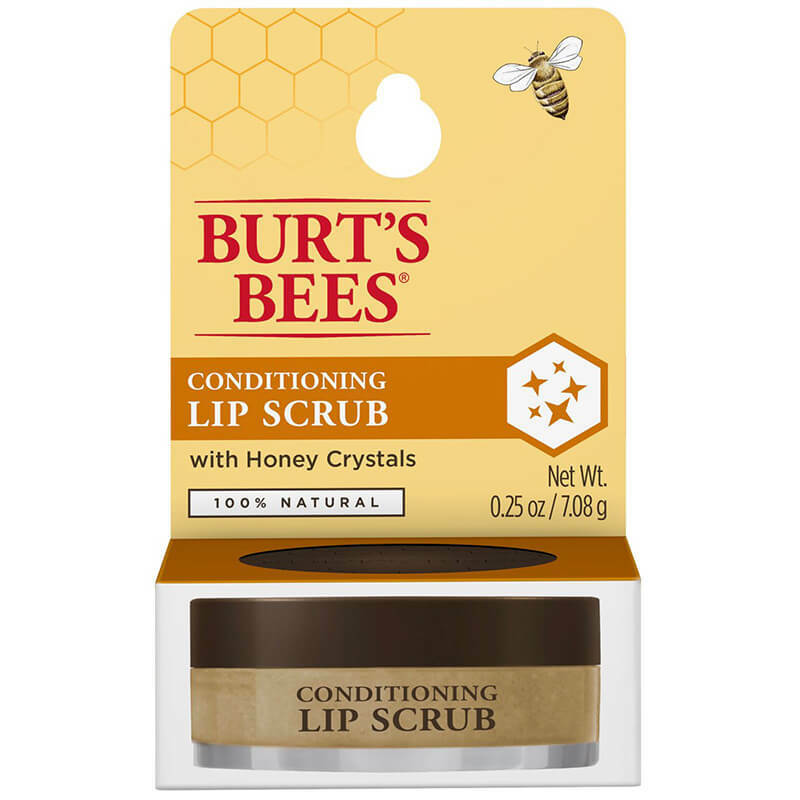 Burt’s Bees™ Conditioning Lip Scrub gently exfoliates and conditions dry lips with Honey Crystals to help your lips look and feel beautiful and primed for a smooth lip balm or lipstick application. 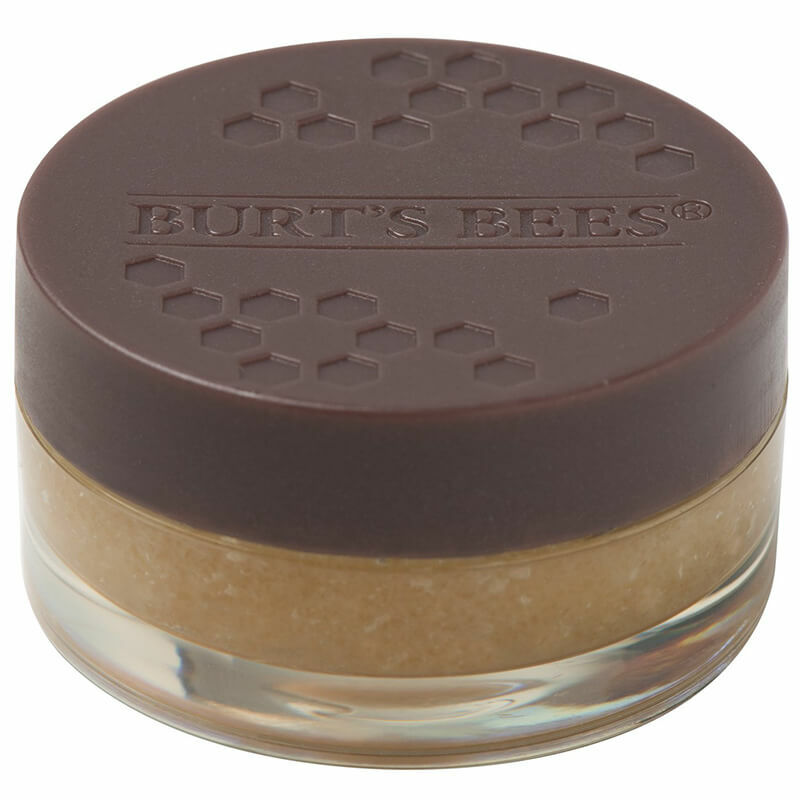 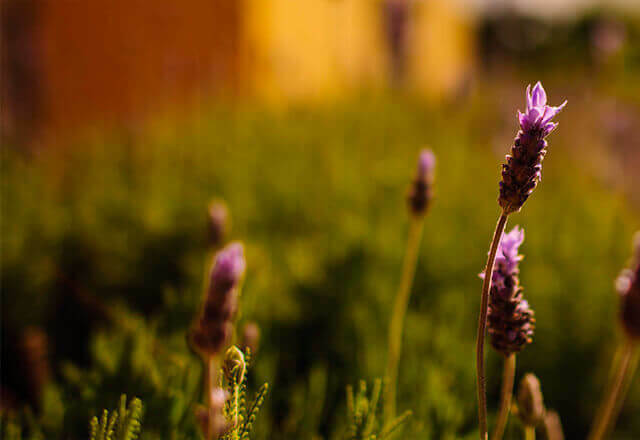 Ingredients: honey, ricinus communis (castor) seed oil, vegetable oil, acacia senegal gum, lanolin, flavor (natural flavor), beeswax, theobroma cacao (cocoa) seed butter, glyceryl behenate, silica, rebaudioside A, limonene.